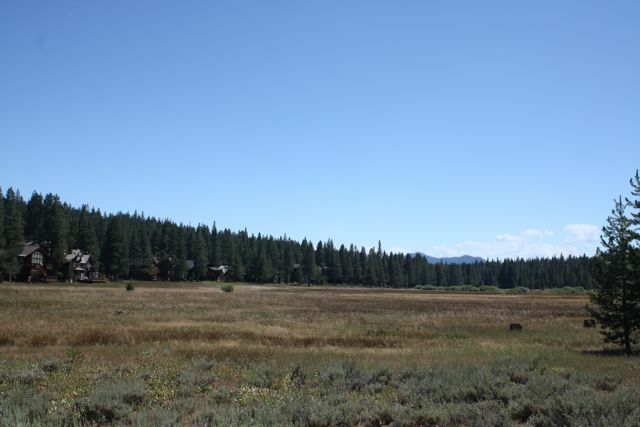 Tahoe Donner is often the first choice for second home owners looking for Truckee Real Estate. 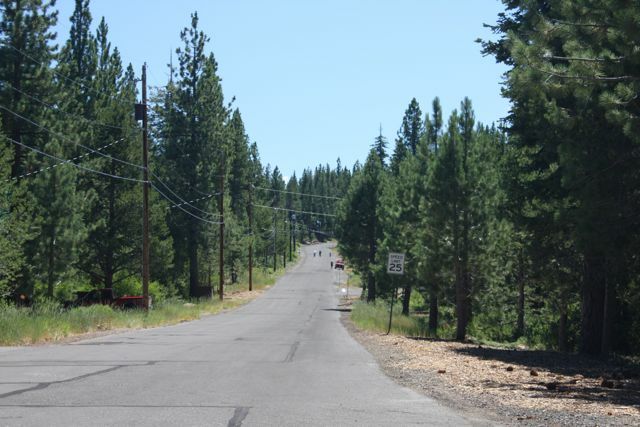 This ideal 6,000 acre planned mountain community offers both unrivaled amenities and terrific location, with super easy access from Interstate 80, and very close to town for shopping, dining, and more. 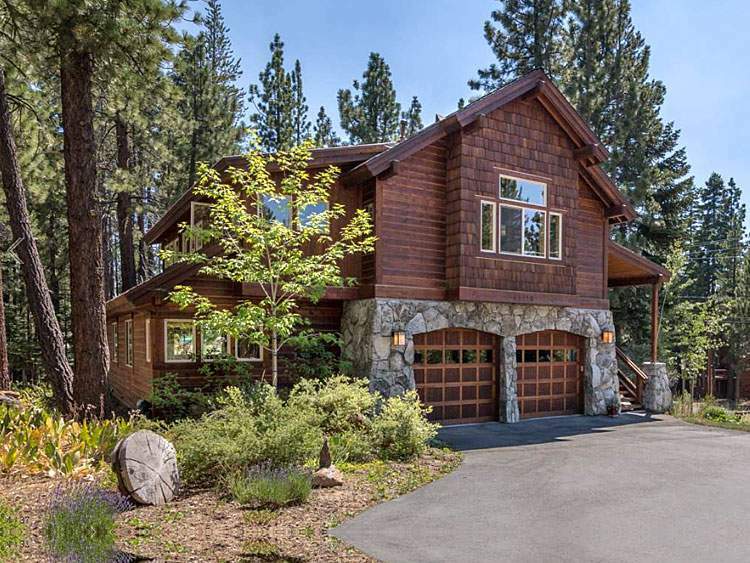 With quiet streets that curve up into the mountains through lush woods, and grand natural cedar cabins sitting under clear blue skies among the tall pines, Tahoe Donner is exactly what many people have in mind when they picture their mountain dream home. 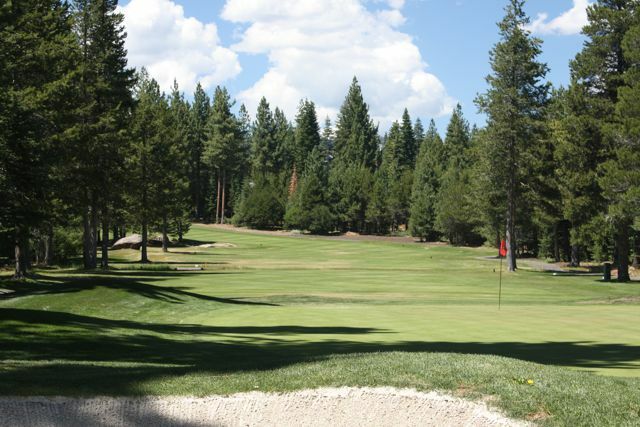 The Tahoe Donner amenities are first rate: there’s golf and a driving range, tennis courts, downhill and cross country skiing, a sled hill and snow play area, an equestrian center, beach access at Donner Lake, a restaurant, The Trout Creek Center with fitness facilities, pools, spas, sauna, and summer day camps for kids. There are many different housing options to choose from: small condominiums and cabins to magnificent new luxury homes. 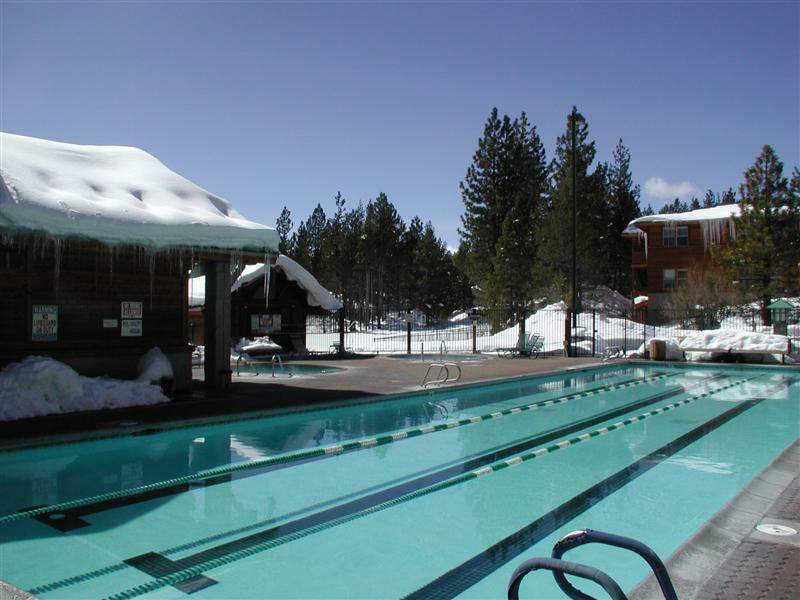 Tahoe Donner Condos start at under $75,000 for a small and basic lodgette, to beginning in the $250,000s for a 2 bedroom unit. Tahoe Donner Cabins begin at around $300,000, with new luxury homes starting at around $700,000. There are many nice, fairly new, well-appointed large and comfortable mountain homes in the $400,000 to $2,000,000 range. 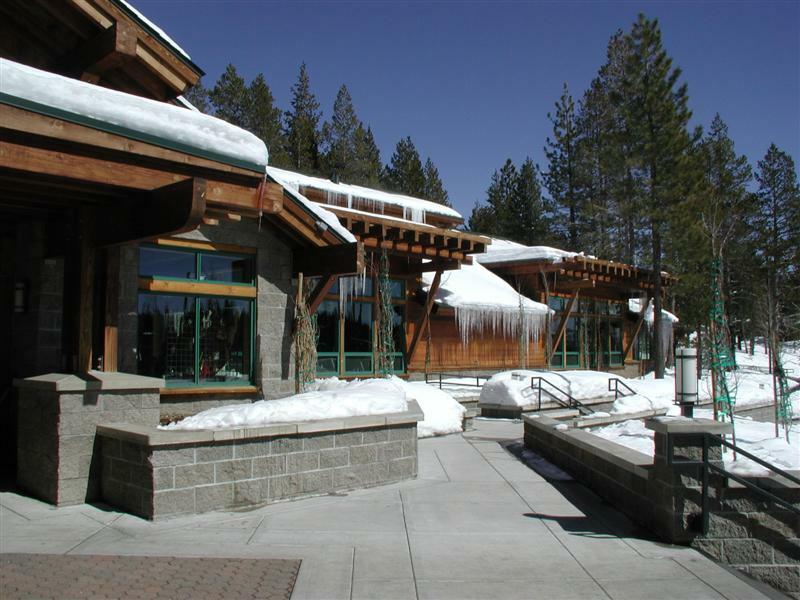 The architecture in Tahoe Donner is definitely mountain style: finished in naturally luxurious materials to create a casually comfortable, yet esthetically pleasing atmosphere: cedar, granite, slate, travertine, stone, with wood floors and lots of windows to capitalize on the bright mountain sunshine and serene wooded & mountain views. Tahoe Donner is the ideal choice for the definitive mountain home!